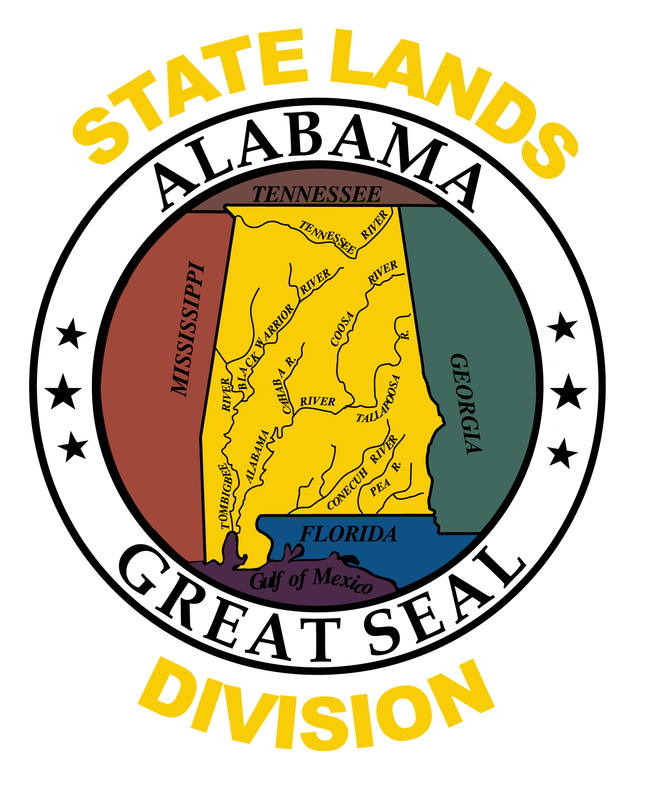 The Alabama Natural Heritage Section is a program of the State Lands Division specifically charged with maintaining a current and historic understanding of the natural wonders of Alabama. It also provides support to Alabama’s Forever Wild Program. The goal of the Natural Heritage Section is to function as a central depository for historic and current biological distribution records of species that occur within Alabama. The depository enhances conservation by supporting planning and operations of academic research, federal and state agencies, as well as developmental planning interests. The Natural Heritage Section makes applications for federal assistance grants directed at leveraging Forever Wild funds in the purchase of unique parcels of land. The Natural Heritage Section collects and catalogues biological data for the Natural Heritage database. The database currently contains approximately 3 million individual records. A Geographic Information System (GIS) is regularly used to present biological information in a useful format.